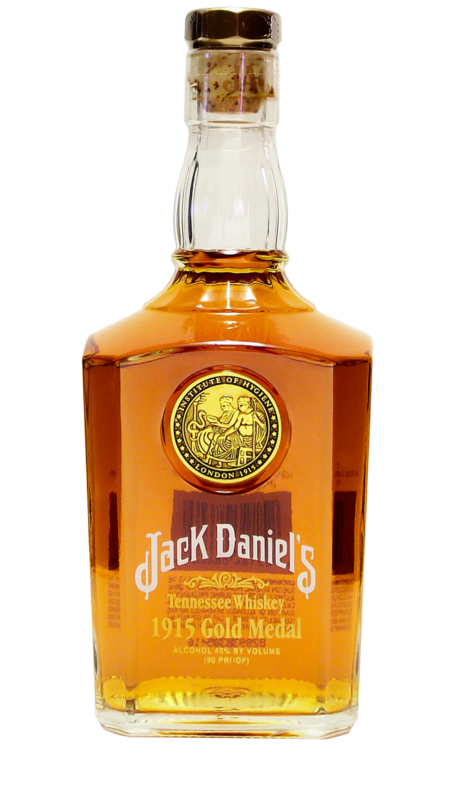 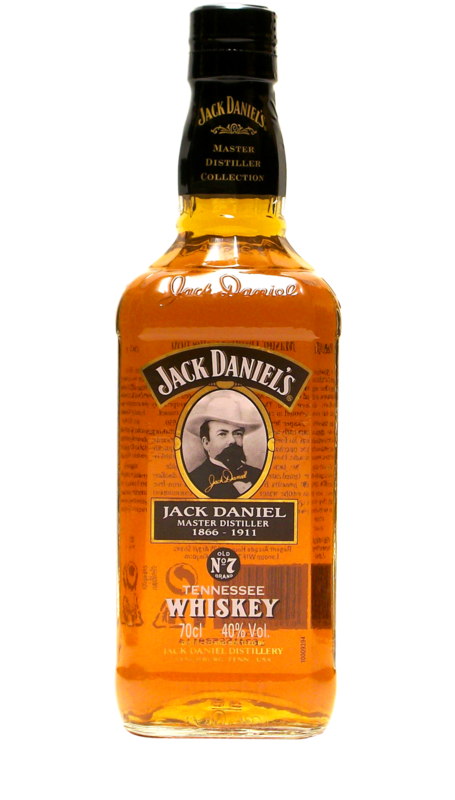 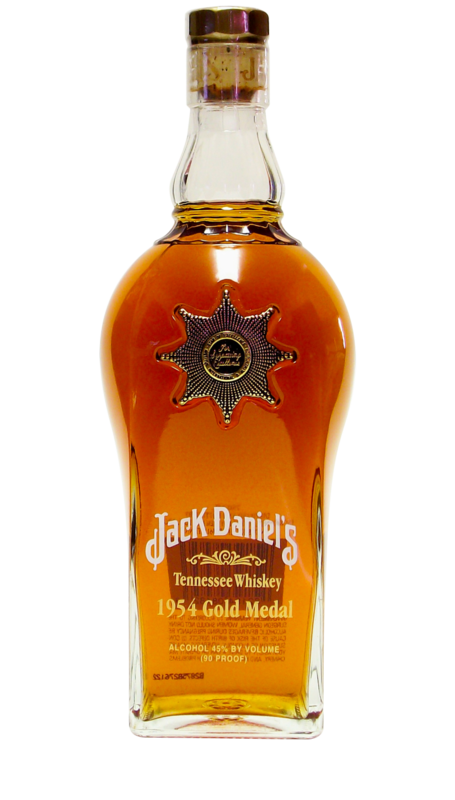 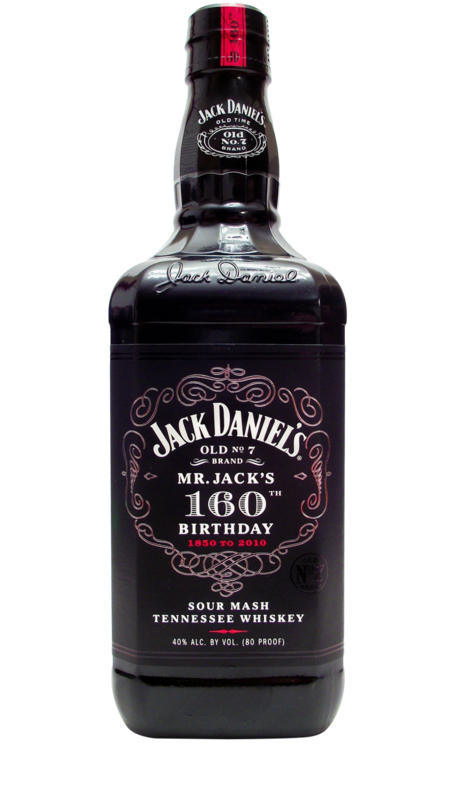 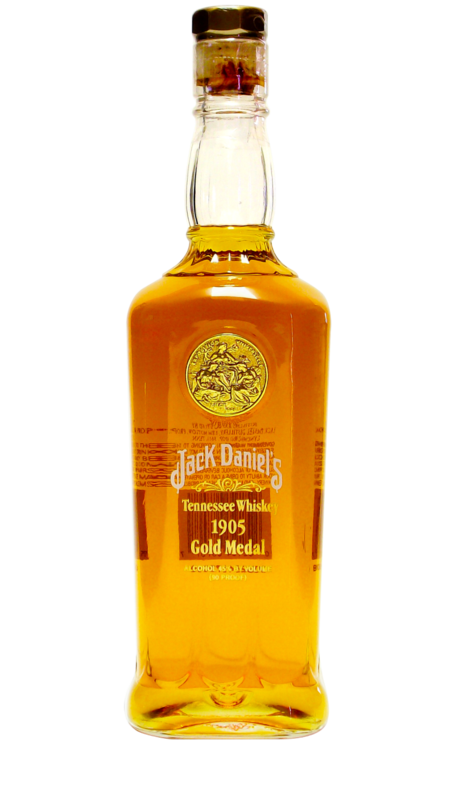 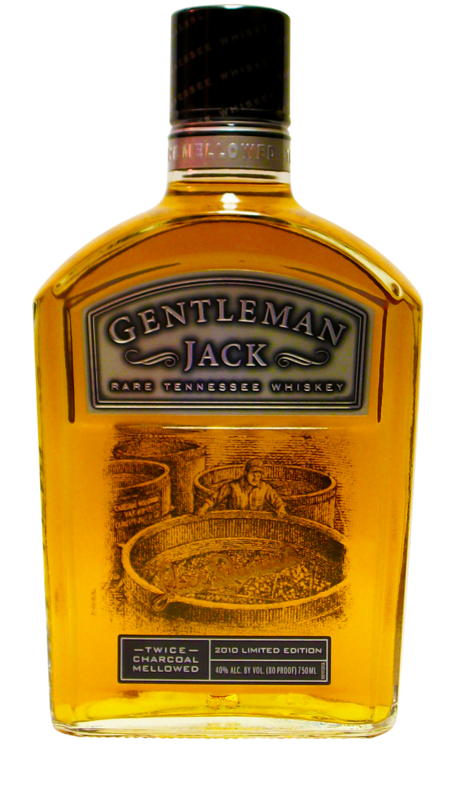 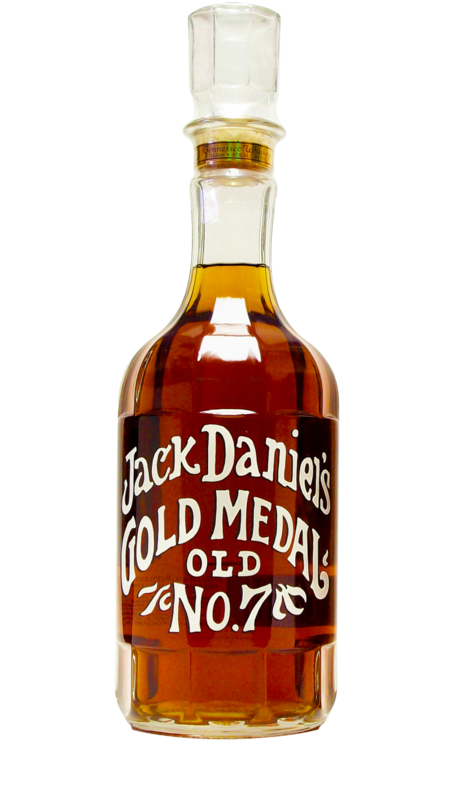 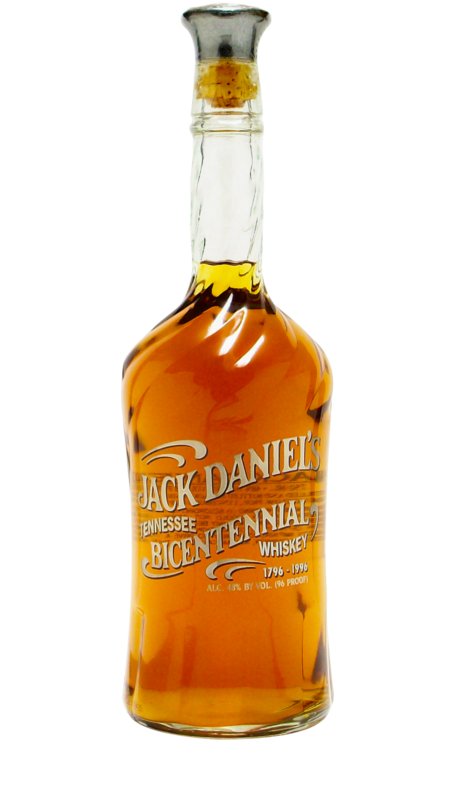 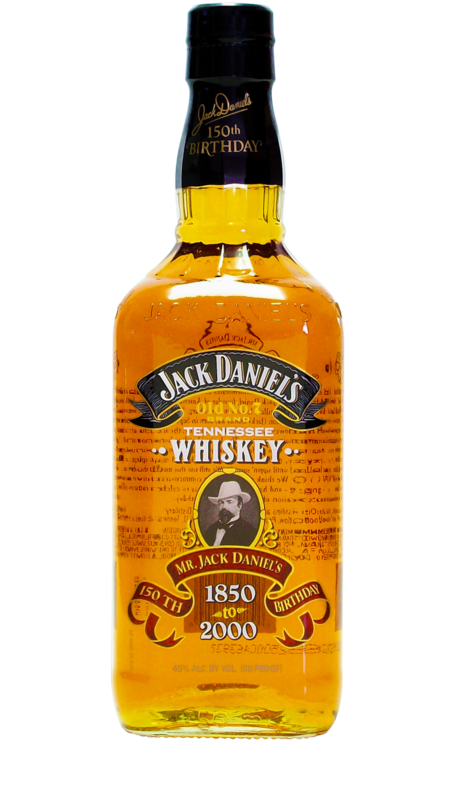 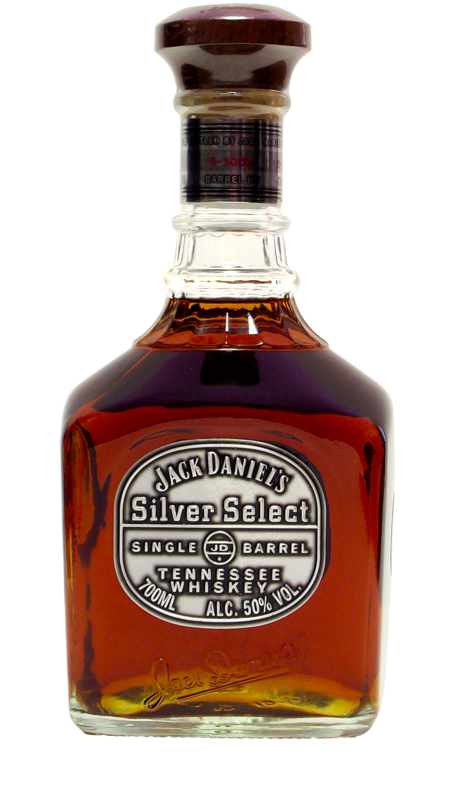 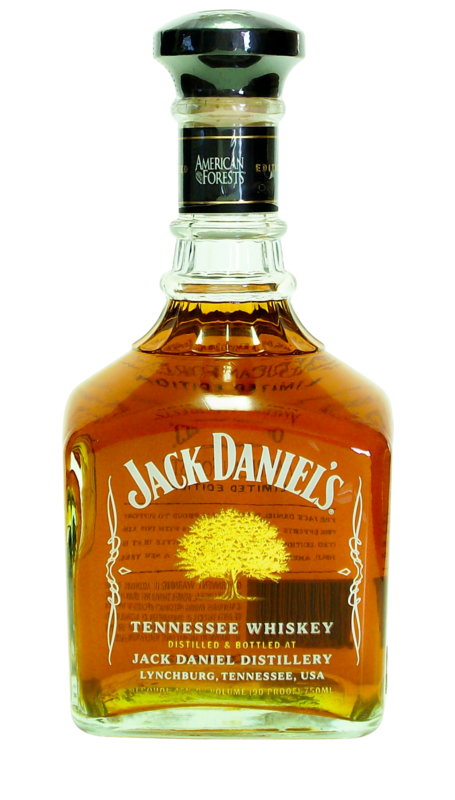 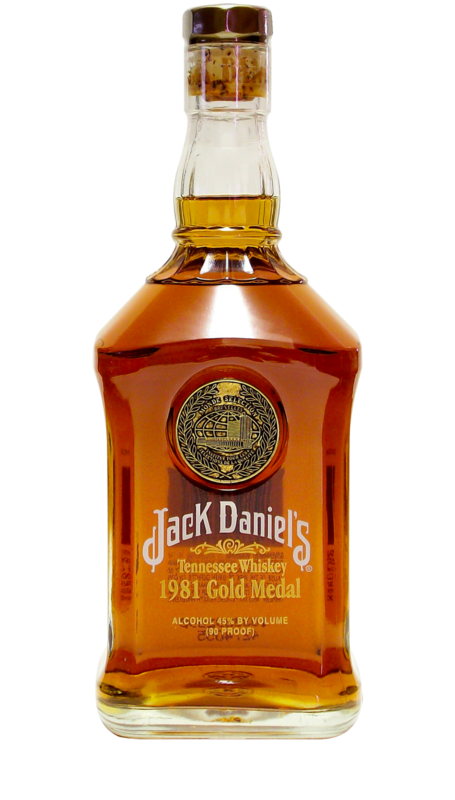 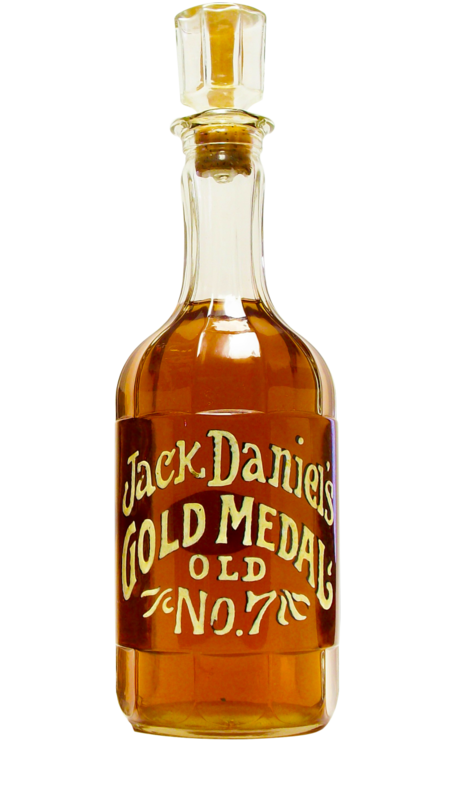 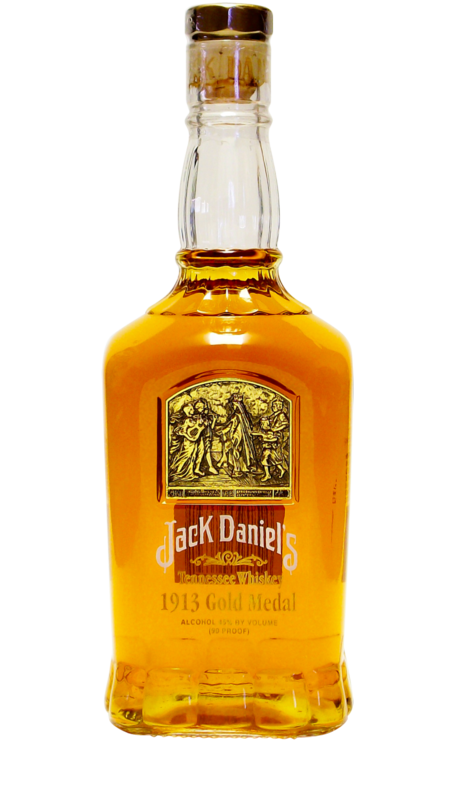 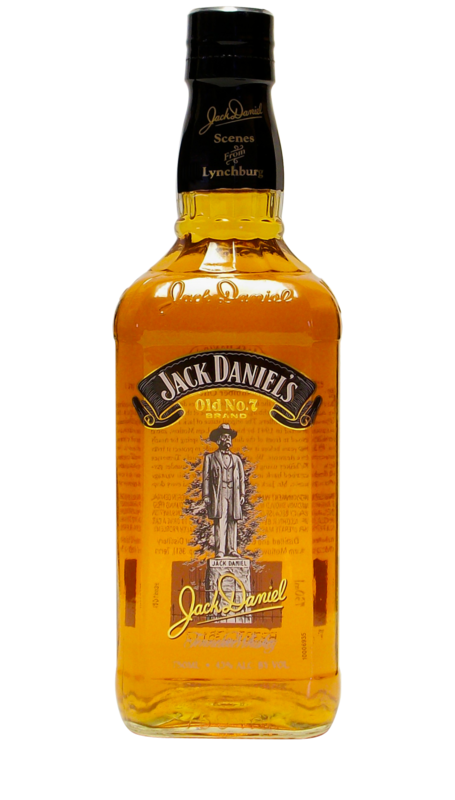 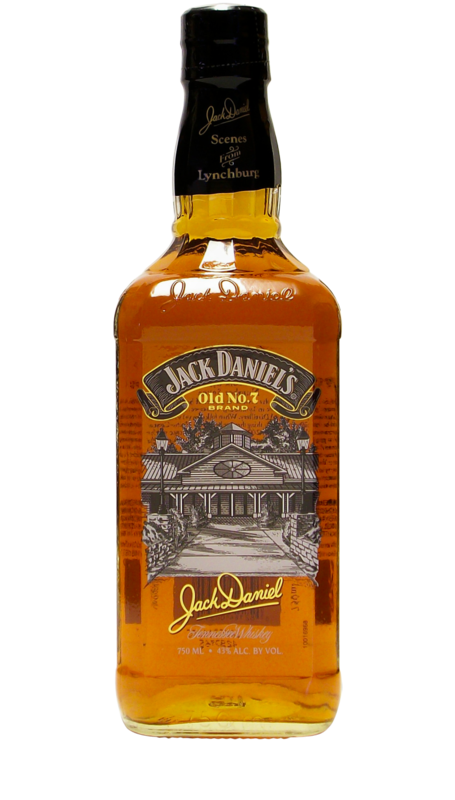 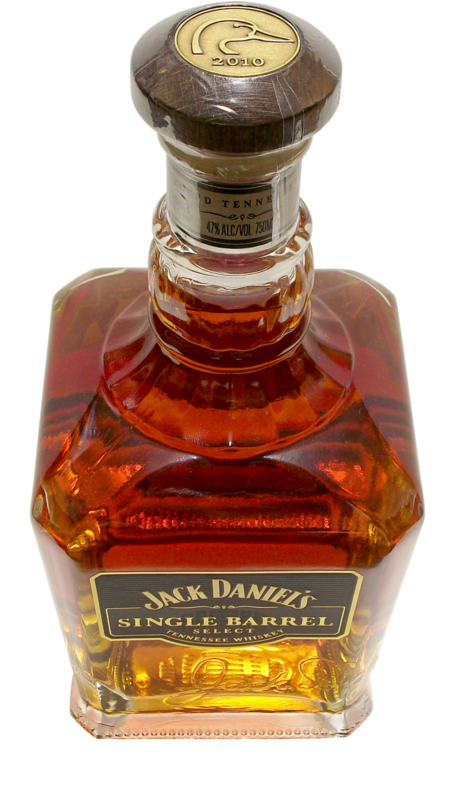 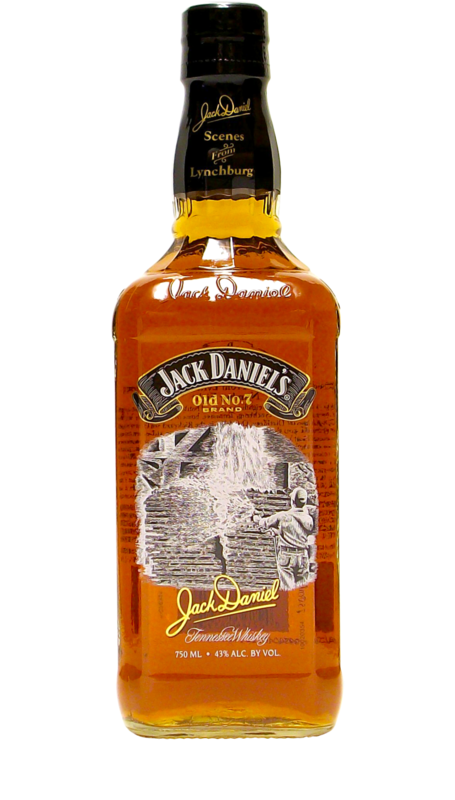 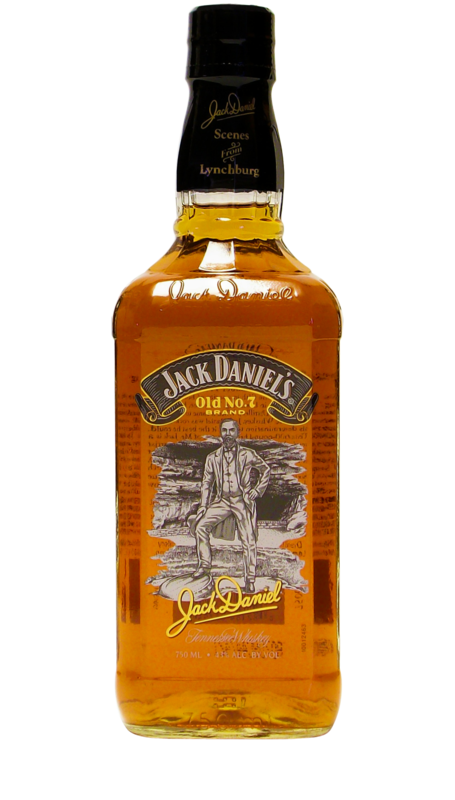 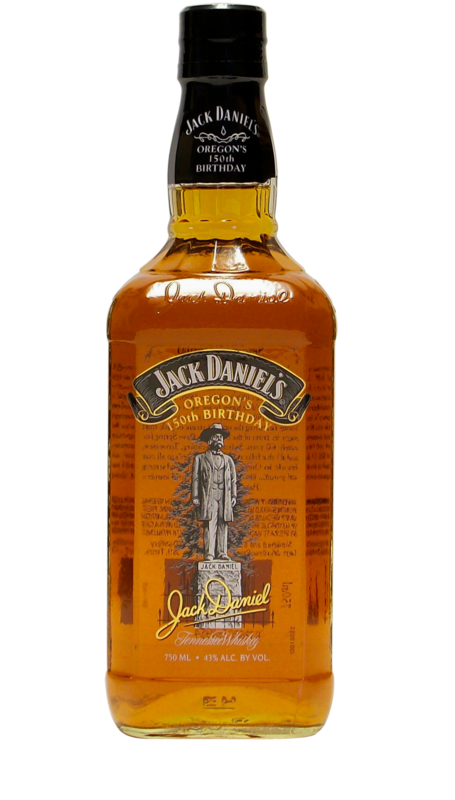 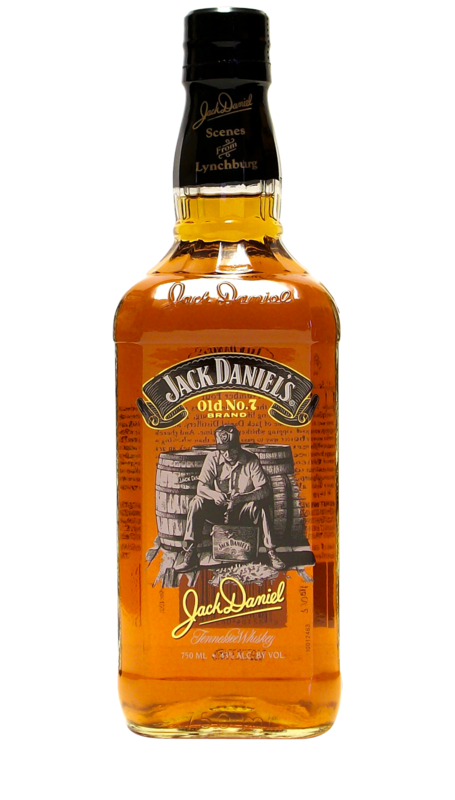 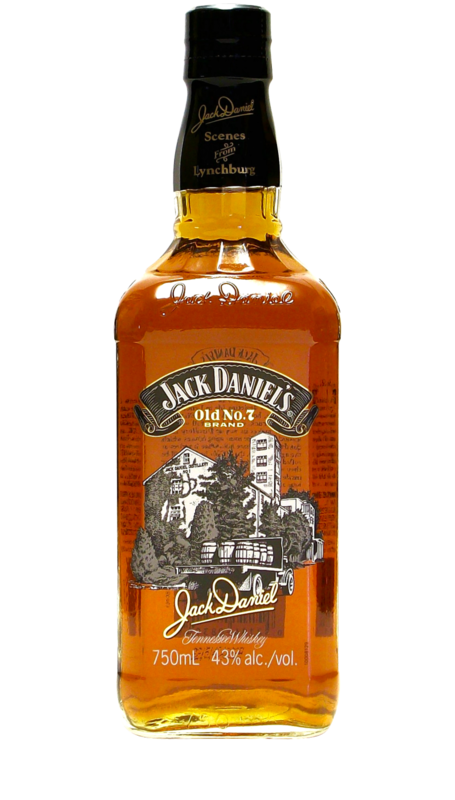 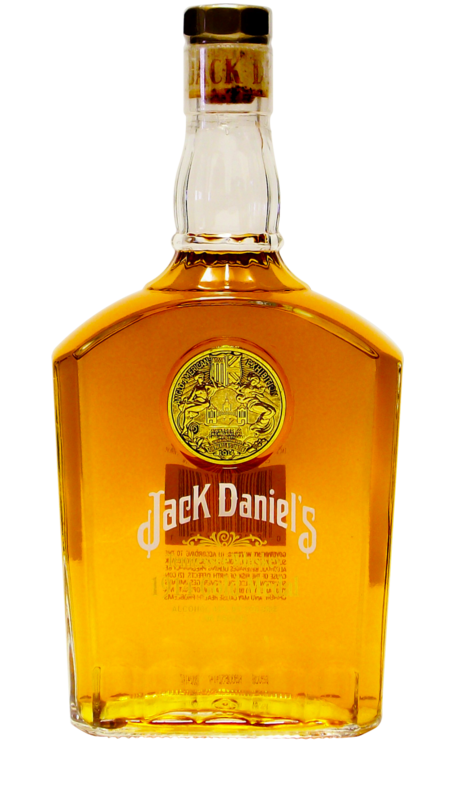 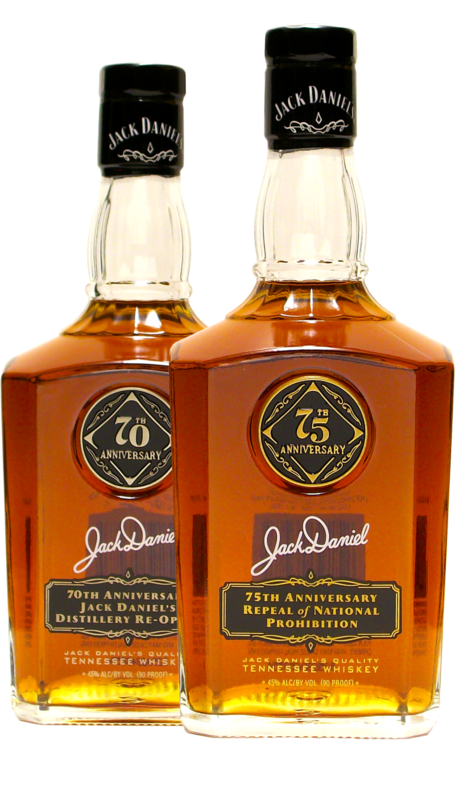 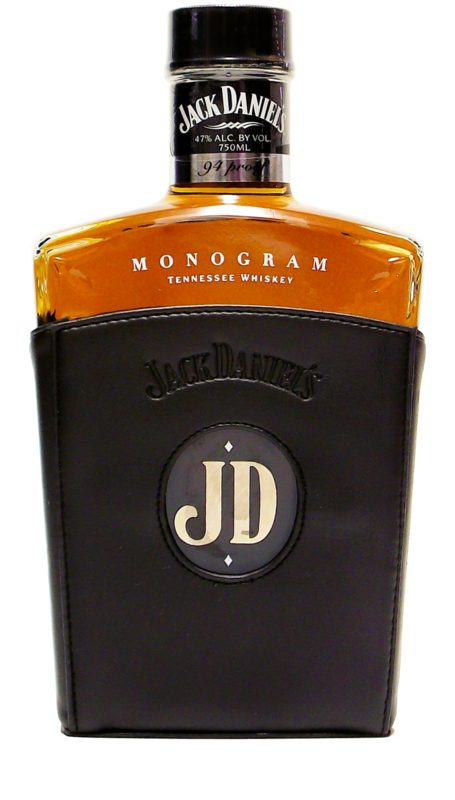 Making its debut at the Distillery in the Summer of 2017, this bottle celebrates the 125th Anniversary of the opening of the Jack Daniel’s Red Dog Saloon. 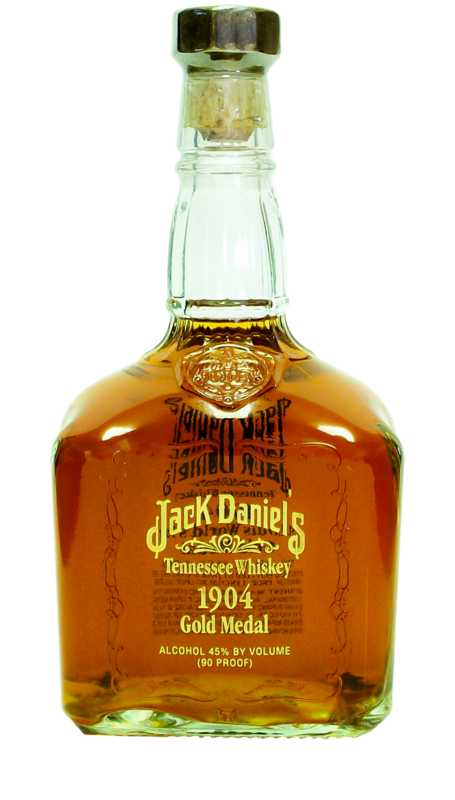 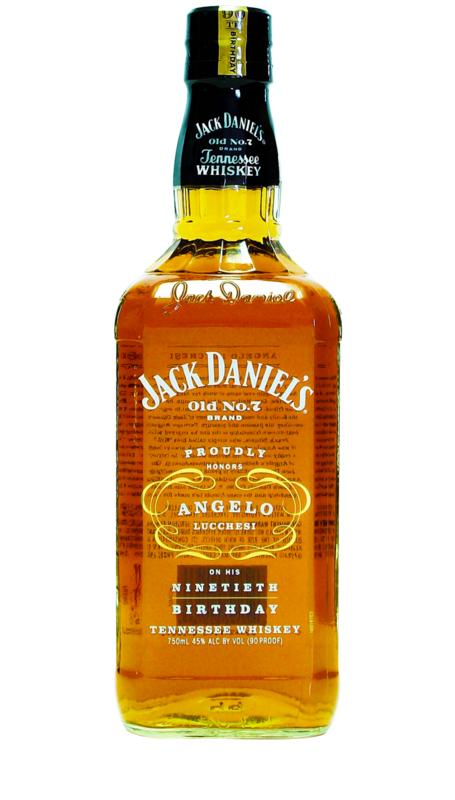 The year 1892 was a busy one for Jack Daniel! 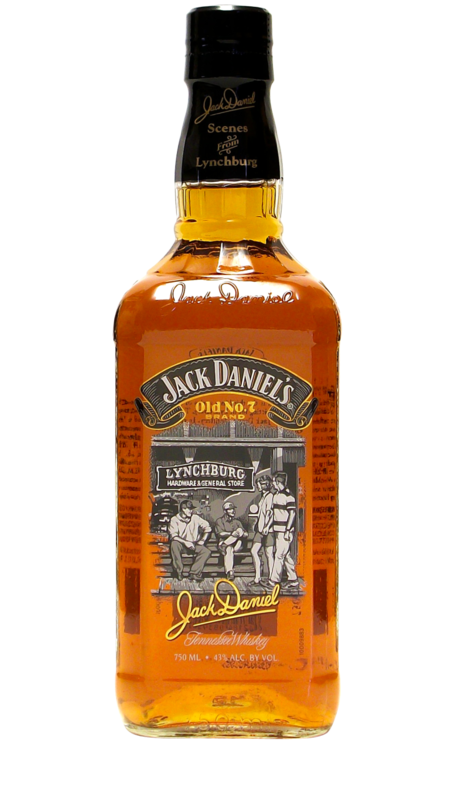 This was the year he decided to open not one, but two saloons in the small town of Lynchburg, TN. 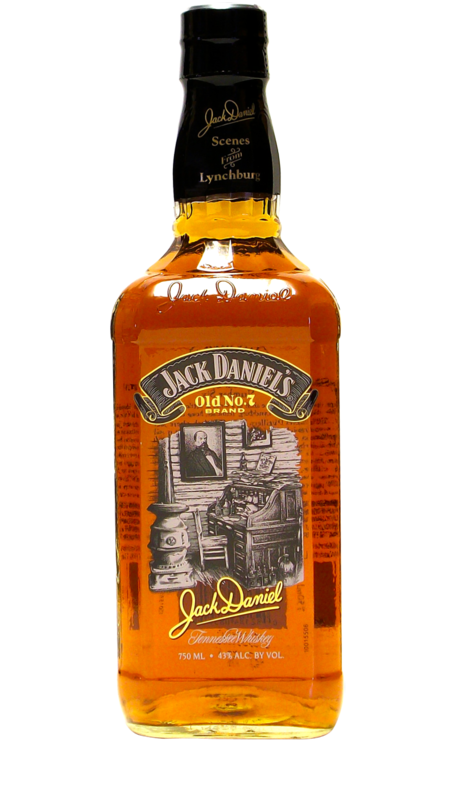 Known as the White Rabbit Saloon and the Red Dog Saloon, these both quickly became busy establishments and favorites of the locals. 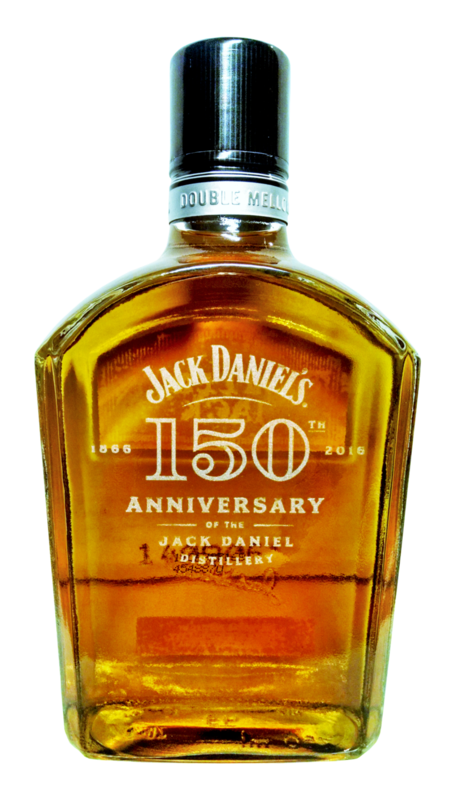 Five years ago Jack Daniel’s commemorated the grand opening of the White Rabbit Saloon with a special edition 120th Anniversary bottle and now it’s time to pay tribute to the Red Dog Saloon with this 125th Anniversary bottle commemorating its grand opening.